A rules set? A restatement? 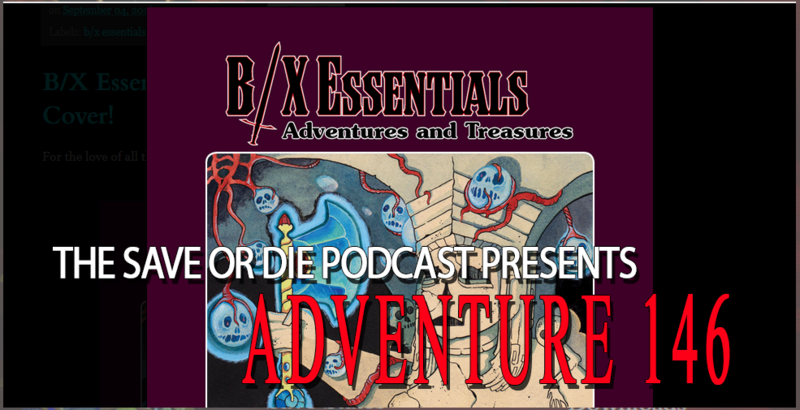 Take a look with the Save or Die crew at this unique OSR product as we talk about B/X Essentials. This 100% accurate clone is an essential part of your complete B/X breakfast and will help any Dungeon Master understand the B/X game better. Listen now! Side Adventure 14: House Rules!